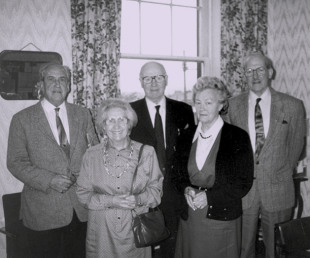 In 1954, five sets of parents met in Glasgow to discuss the possibility of setting up a Scottish organisation to help parents of children who have a learning disability, and to get better services for these families. Several meetings later, they published a notice in the local paper inviting people to attend a meeting in Glasgow Corporation’s Education Offices. More than 300 people turned up and a charity was born – the Scottish Association of Parents of Handicapped Children. 40 years later, this organisation would become ENABLE Scotland. Care for people who have a learning disability took a new direction in 1960 with the passing of the Mental Health (Scotland) Act. By this time, the organisation had its first office and a member of staff. 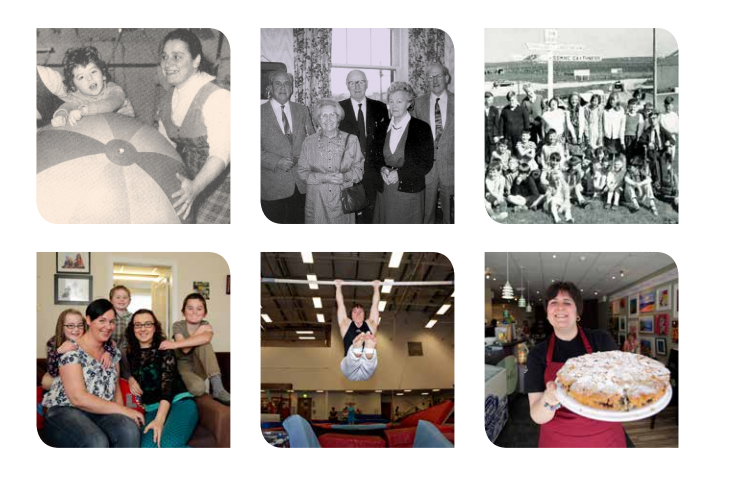 In 1964, the charity – now the Scottish Society for Mentally Handicapped Children – had grown to 40 Branches throughout the country. It opened its second respite care home, and the Edinburgh Branch opened a garden workshop to provide training and employment opportunities for people who had a learning disability. It wasn’t until 1974 that all children in Scotland were given the right to go to school, regardless of their level of ability. Before then, some children who had a learning disability were regarded as ‘ineducable’ – something that organisations including the Scottish Society for Mentally Handicapped Children fought to change. The charity’s members realised that a bigger and more strategic plan for learning disability services was needed. In 1984, they mobilised 33,000 people to sign a petition to the Secretary of State for Scotland, calling for a properly costed and comprehensive strategy for learning disability services in Scotland. It would take 16 years and a new Scottish Parliament before one was delivered. In 1993, the Scottish Society for Mentally Handicapped Children changed its name to ENABLE Scotland, and a new era of rights-based campaigning and advocacy was born. In this same year we set up a national committee for adults who have a learning disability, ACE, to advise ENABLE Scotland – and others – about the things that matter to people who have a learning disability. Then, in 1994, our ACE Group kicked off its anti-bullying campaign with the video ‘Don’t call us names’. This was to be the start of a long-running campaign culminating in 2014’s #BetheChange film and campaign. Throughout the 1990s, we expanded our range of services – always with a view to delivering the best possible support. From supporting people to get skills training and jobs, through to helping people to set up homes and live in their local community, ENABLE Scotland was and continues to be there for people who have a learning disability. ENABLE Scotland members were at the forefront of the long-awaited review of learning disability services in 1999. When ‘The same as you?’ was published by the Scottish Government in 2000, it placed people who have a learning disability and their family carers at the heart of learning disability policy and plans. And it was only in the noughties that all of Scotland’s long-stay hospitals finally closed, with people who have learning disabilities now living in and contributing to their local communities. ENABLE Scotland helped many people make the transition from hospital to a home of their own by providing advocacy services and developing supported housing and community-based support. As people thrived in their local communities, group homes were gradually phased out. In 2014, ENABLE Scotland celebrated its 60th Anniversary – going back to the former Glasgow Corporation Education Offices in Bath Street – now the Abode Hotel. In recent years, ENABLE Scotland has continued to drive change through a number of successful campaigns. These include #StopTheBus, which won the ‘Campaigner of the Year’ title at the 2015 Herald Society Awards and #IncludED in the Main? 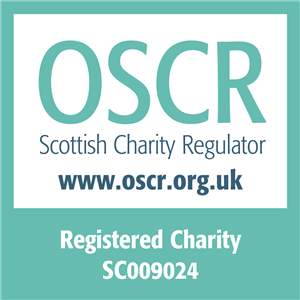 !, which was winner of ‘Cracking Campaign’ at the 2017 Scottish Charity Awards. Today, ENABLE Scotland has over 5,000 members and supporters, 39 local Branches and more than 1,800 employees supporting more than 2,929 people in Scotland who have a learning disability to live the life they choose. Need support for yourself, or for someone in your family? We're here to help.